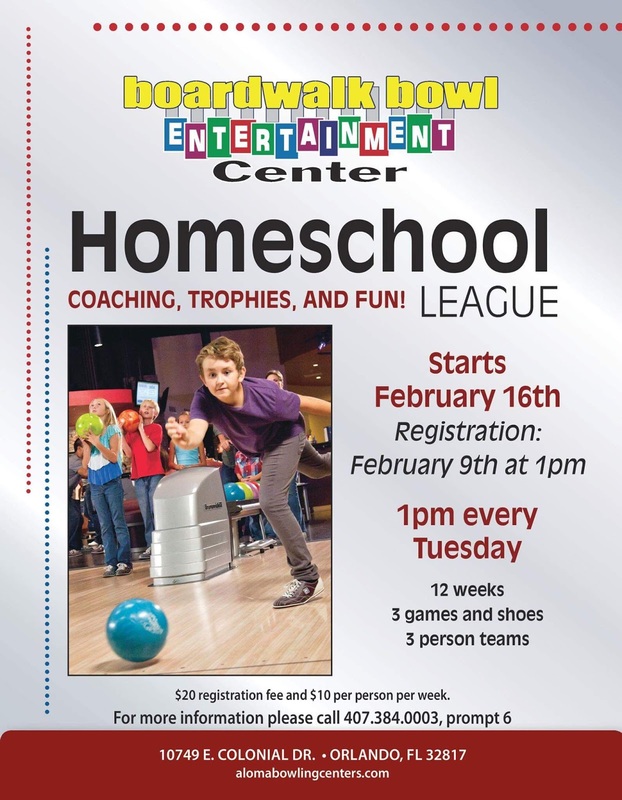 The youth director for bowling at Boardwalk Bowl in East Orlando has a homeschool league starting next week. Today is the registration day. Those that come in get 2 free games! 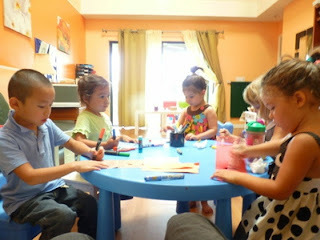 Enlighten Montessori is moving to Misty Forest in down town Orlando on April 1st. 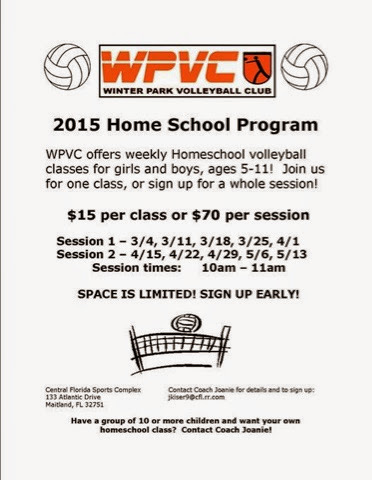 They will be offering a homeschool enrichment program for K-2. 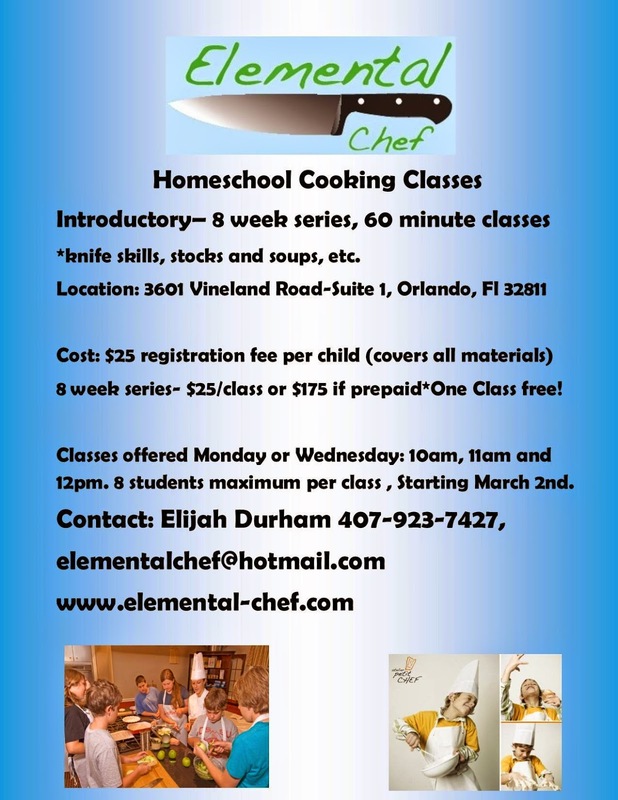 For more information, go to the Enlighten Montessori website and download this flyer. 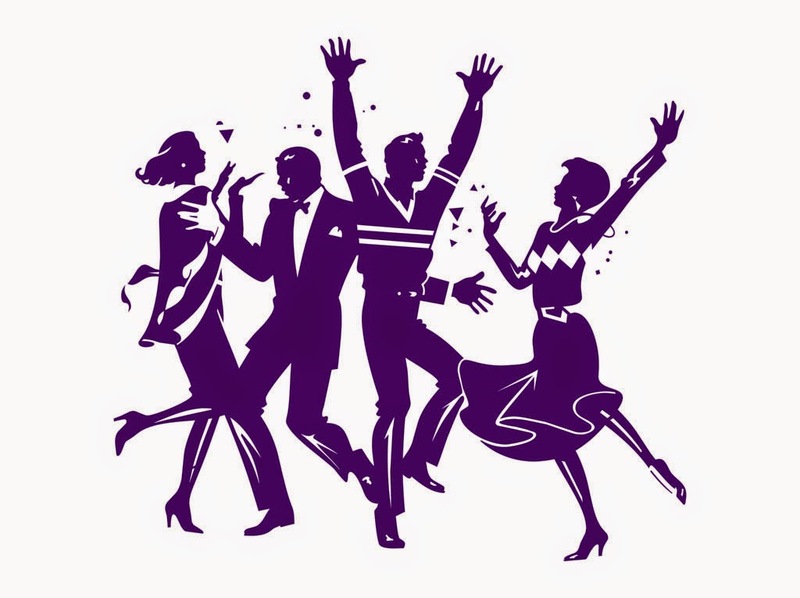 HENCF's 2015 Spring Formal is April 18th at Longwood Elementary. For more information and to buy tickets, please go to the HENCF website. Throughout 2015, St. Augustine, FL will celebrate its 450 year history. 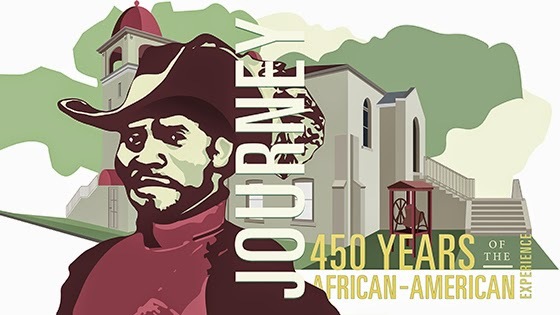 During Black History month (February), St. Augustine’s African America heritage will be commemorated through tours, ceremony, dedications and historic re-enactment. On Saturday, February 14, from 10 a.m. to 3 p.m., Fort Mose Historic Sate Park will host the annual Flight to Freedom reenactment. Visitors to the historic site can experience the freedom trail as they encounter a freedom seeker, a Yamasee in search of freedom, a trapper turned bounty hunter, a Franciscan friar and other historic characters as they find their way to Spanish Florida and freedom. Can’t make it to St. Augustine but you’re still interested in the city’s unique African history? Simply go online to the Civil Rights Library of St. Augustine www.civilrightslibrary.com. The Civil Rights Library of St. Augustine preserves, and makes available to the public, historical material documenting St. Augustine’s local race relations during the 1960s. In a collaboration between Flagler College faculty and students, the Andrew Young Foundation, and members of the community, the library features collected oral histories, interviews, documents, and photographs. Begun in 2012, the project continues to collect and interpret these materials. Black History Month originally began in 1926 as a week-long observance during the second week in February. This week was selected because it is the birthday week of both Frederick Douglass and Abraham Lincoln. Douglass, an advocate for the African-American community and friend of Lincoln, had a main role in the passage of the Emancipation Proclamation of 1863. Douglass visited St. Augustine for one day and spoke about the continued struggles of African-Americans. A marker on St. George Street honors his visit to St. Augustine. St. Augustine is America's first city, established in 1565. It is a city built on discovery, courage and enduring spirit; it is a city built by pioneers, soldiers, artisans and entrepreneurs. Four and a half centuries later, the city and its people continue to symbolize the rich history and cultural diversity that makes St. Augustine unique. In 2014 the City of St. Augustine commemorated the 50th anniversary of the Civil Rights Act and the area’s lengthy African-American history. More information can be found at: www.facebook.com/450th, www.twitter.com/StAugustine450 or www.staugustine-450.com. 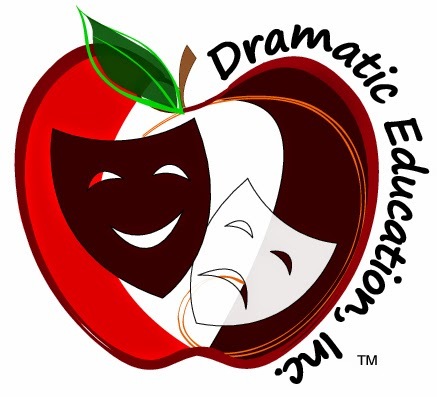 Dramatic Education is offering a homeschool Drama program. In these classes, students will learn an original Dramatic Education musical from start to finish, featuring songs from hit Broadway musicals, while seamlessly integrating the theatre basics curriculum. Through theatre games and exercises, they will master techniques that will enhance their understanding of "show" and help them grow as performers in their craft. At the end of the course, they will present their work through a dramatic preview. Orlando Homeschool Enrichment is a blog devoted to promoting local homeschool events and resources in the Central Florida area. Please contact us at gretchen underscore goel at yahoo dot com.